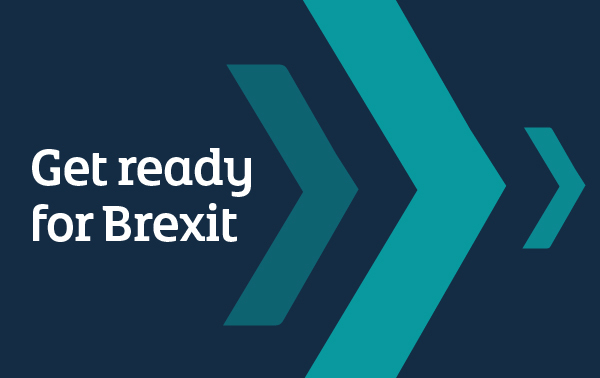 Invest Northern Ireland has launched an information resource to help businesses reduce the potential risks and maximise the opportunities of Brexit. The online service offers advice and support through information guides, as well as, tools, case studies and online tutorials. It highlights the support available from Invest NI to help local businesses think ahead and plan for the future. If you have questions about the impact of leaving the EU, you can also submit these directly to Invest NI. Access Invest NI's online support to help your business plan for Brexit.